I tried a kale soup once that a coworker made. Was delish, and I wanted to make it but lost the recipe. I should look around the house here and see if I can find it. 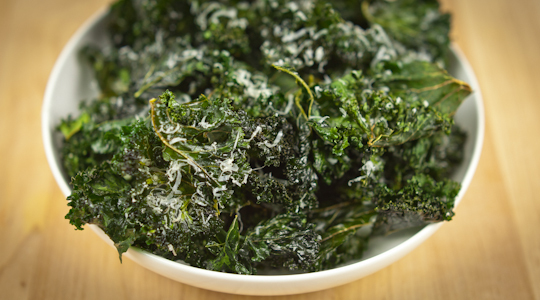 The kale chips sound really good as well. Maybe I will grab some kale next time I go food shopping!